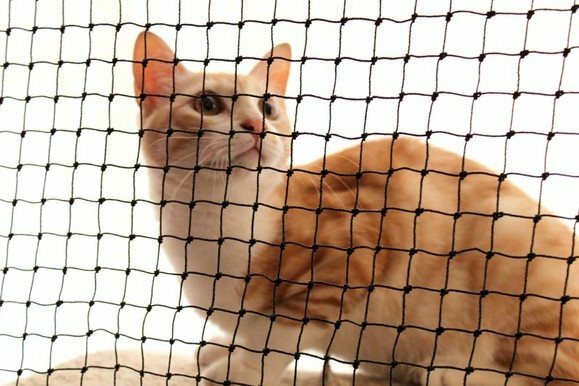 Cat nets and cat netting enclosures are available throughout Western Australia for responsible owners to ensure the safety of their pets from feral predators, injuries and illness, traffic and escape. Diamond Networks are Perth's foremost supplier of cat nets in Western Australia supplying DIY netting and associated structural components. Call in today for a free estimate and to discuss your requirements. Perth mining nets suppliers and direct importers of barrier netting and containment netting, have increased their stocks for immediate availability throughout Western Australia. Diamond Networks, the Perth based Mining net supplier welcome all enquiries from Mining organisations and contractors in Broome, Exmouth, Perth, Newman, Karratha, Kalgoorlie, Pilbara, Port Hedland etc. 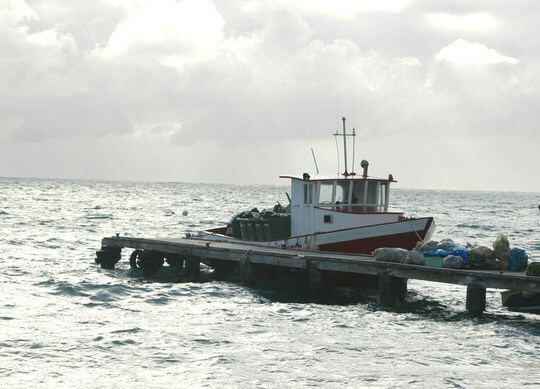 Perth commercial fishing supplies are available throughout Western Australia from Diamond Networks. Diamond Networks cater for fishing supplies from Broome to Exmouth, Shark Bay to Carnarvon, Geraldton to Kilbarri, Perth to Bunbury and Dunsborough to Denmark. They supply commercial fishing hooks, shark clips, lines, floats, nets, gloves, needles and much, much more. So for all your commercial fishing needs in Perth and Western Australia make sure to contact Diamond Networks by clicking here. 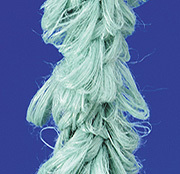 WA Ropes and twine products are available from Western Australia's leading supplier, Diamond Networks. Perth based Diamond Networks stock a wide variety of ropes, nets, twines, floats and many other products too for the fishing, aquacultural, sports and recreational industries. Their ropes include natural fibre rope for oil and gas, synthetic ropes (Nylon, PP, PE, Dynema) for aquaculture and the commercial fishing industry. Twines of various types are available for various applications. Cyclone nets and restraint netting is proving a necessary safety requirement within the mining industry of Western Australia. Recently, following two fatalities in the Pilbara cyclone of 2007 it is vitally important to take the responsibility of making the worksite safe in the event of high winds or cyclonic conditions. Therefore mining organisations are required to plan in advance to prevent such hazards from occurring. Diamond Networks offers a proven product for this application throughout Western Australia. Information or comments are welcome.